You are at:AgEconMT»News & Posts»Natural Resources»How should Montana manage the Coal Tax Trust Fund? In 1975 Montana established the Coal Tax Trust Fund, which ever since has received 50% of all coal severance tax revenues. Today it is worth almost one billion dollars and typically receives an additional $50-60 million in tax revenues per year. 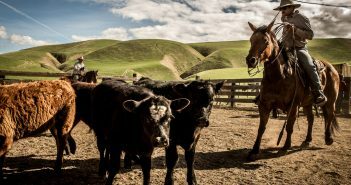 Montana’s fund is a small-scale version of many similar natural resource funds around the world. The largest American example is the Alaskan Permanent Fund, which as of June 2106 is worth a whopping $52.6 billion. Most oil-rich countries (though not America) in the last few decades have established “sovereign wealth funds” controlled by the national government. These types of funds can serve a few different purposes. Some governments use them to reduce economic volatility and shore up government budgets by withdrawing from the fund when oil prices decrease. They are also used to stabilize exchange rates, which tend to be volatile in resource-rich countries. But the primary purpose is to convert the wealth generated from an ultimately limited resource into something that brings permanent benefits. The surest way to accomplish this is to use the revenues to buy assets that earn a safe return, then withdraw no more than the interest earned for other purposes, so the overall value of the fund is maintained or increased in perpetuity. The gold standard here, as with more or less all things resource management, is Norway. Since 1990, Norway’s fund has earned a high average return and was only first withdrawn from in 2016 following the crash in oil prices. The fund is currently approaching a trillion dollars in value, ensuring a huge store of wealth for many generations to come. Alaska’s fund also serves as a long-term investment vehicle, but the state’s oil revenues are so high relative to the needs of the government that the state distributes the excess cash as a dividend (typically around $1,000) to each and every Alaskan resident. The other way to convert resource revenues into more permanent benefits is to use them to invest in things that aid long-run economic development, like infrastructure and education. But successfully making these types of investments is easier said than done, and many countries have ended up with notorious “white elephant” projects of dubious value. Montana’s trust fund has taken something of a hybrid approach. The principal value of the fund is never withdrawn from and severance tax revenues are added to the fund every year so that it continually grows, but some interest earned from the fund is withdrawn (or alternatively, funds are used to disperse loans to local governments or companies) to fund several types of beneficial activities, including renewable energy development, local infrastructure, regional water systems, and others. However, most of the interest revenue is transferred into the state’s general fund, providing overall budget relief. Details of all the fund’s activities can be found here. 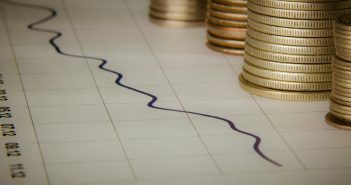 We can quibble over what the exact allocation of interest earnings should be (keeping a little more inside the fund itself to exploit the magic of compounding interest might be a good idea), but in my opinion the state has done an admirable job in adhering to the principle of continually growing the overall value of the fund. Many legislative attempts have been made to cap the fund or divert severance tax revenues to instead fund infrastructure projects, including Senate Bill 88 which recently died in committee. Again, infrastructure spending itself can bring long-run benefits, but it must be spent wisely, and often “infrastructure” can be ill-defined code for wasteful short-term spending. 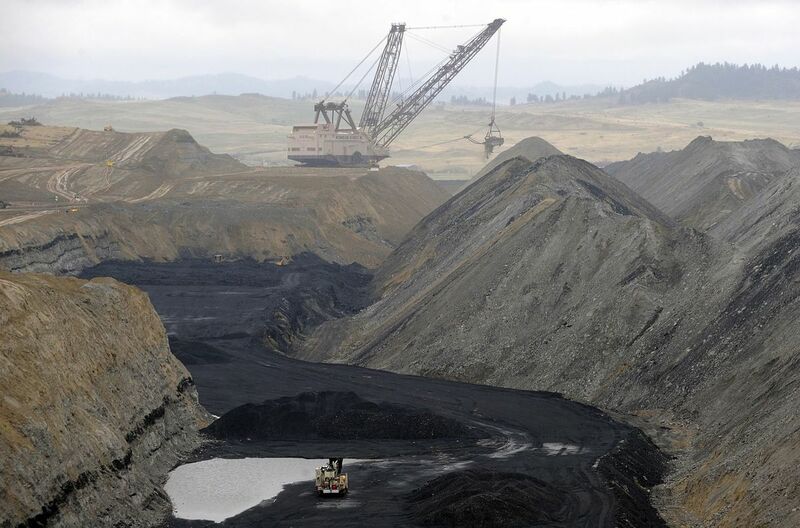 Montanans should favor a cautious approach to the trust fund, ensuring that it continues to bring benefits to the state long after the coal is gone. Brock Smith is an Assistant Professor in the Department of Agricultural Economics and Economics at Montana State University. He received a PhD from UC-Davis in 2013 and spent three years as a Research Fellow at the Oxford Centre for Analysis of Resource Rich Economies. He mainly studies effects of oil and natural gas shocks in both an international and domestic US setting.